With the immense support and guidance of our professionals, we are offering a premium quality array of Compound Walls to our esteemed clients. 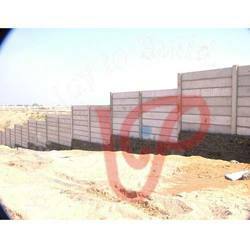 Our product range comprises RCC Folding Compound Walls, Precast Prestress Compound Walls, Readymade Compound Walls, Compound Walls, RCC Folding Compound Wall and others. Offered product is constructed as per the parameters laid by industries to gauge its flawlessness and error free nature. Moreover, patrons can avail this range in multifarious sizes, grades and dimensions along with various customized options at the most competitive price. 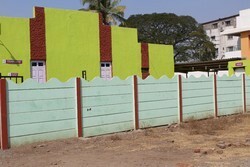 We are pioneers of the industry engaged in offering a flawless gamut of Godown Walls. Our offered product range is constructed as per the ongoing market trends to ensure an error free range at the patrons end. 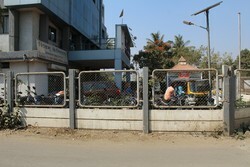 These walls are accredited in the industry for its safeguarding the organization?s compound. Patrons can avail these in multifarious sizes, grades and heights. 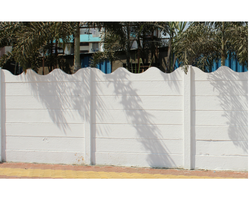 IWe are instrumental in offering a wide range of Precast Prestressed Compound Walls to our deemed patrons. The offered range of walls is constructed under the astute guidance of our qualified experts who work in close coordination to attain maximum level of client satisfaction. 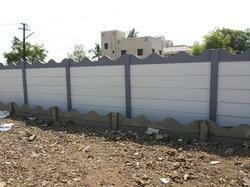 These compound walls are highly acknowledged by our clients for its supreme quality and defect free nature. By utilizing skills of our dexterous workforce, we are offering a comprehensive assortment of?Precast Concrete Compound Wall. 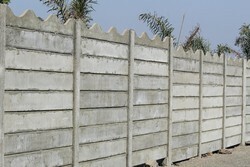 The Compound Wall we offer is used for construction, in factories and many more places. 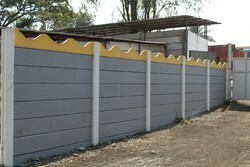 Our offered Compound Wall is provided in various colors and accurate dimensions. 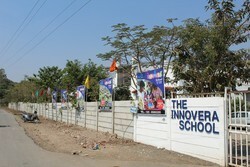 Moreover, our valuable clients can avail this compound wall from us at market leading prices. 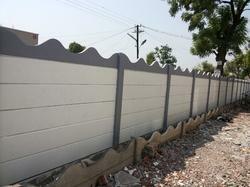 We are counted among the prestigious manufacturers of superlative quality RCC Compound Wall. In our broad assortment, we present a qualitative gamut of Precast Security Walls. The offered range is constructed by making use of prime grade raw material that is sourced from the most accredited vendors. The range that we offer is stringently tested on various parameters by our quality controllers to attain maximum level of client satisfaction. 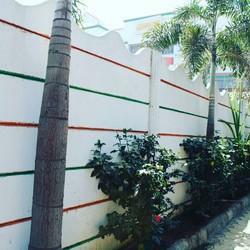 We are a well-reputed entity in this domain, betrothed in providing Open Plot Compound Wall. 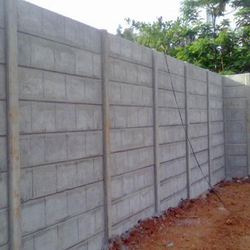 Leveraging on our vast manufacturing facilities, we are able to offer our clients with Compound Wall for Building Construction that widely finds applications in various corporate houses, residential houses and industries. 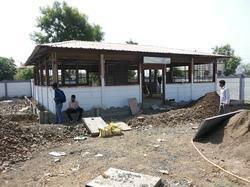 We are a pioneer firm engaged in offering a compact range of RCC Folding Compound Walls. 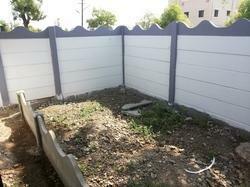 Offered range of walls can be availed in various sizes, grades and dimensions as per the patron?s needs and demands. Manufactured by making use of qualitative raw material like conventional bricks or stones, these walls are accredited for safeguarding of houses and buildings. Quality inspectors thoroughly examine the range for its flawlessness. 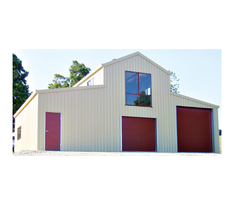 We are offering an excellent range of Compound Wall for Home and Frame House. These offered products are used in any fields or compound and available in different sizes. 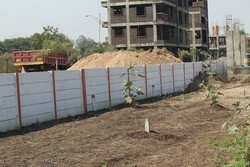 We are completely involved in providing an exclusive range of superior quality Ready Made RCC Compound Wall. 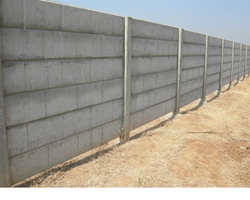 We have marked a distinct position in the market by providing a high-quality range of Precast Compound Wall. 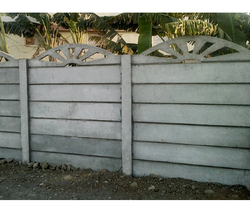 We are a leading company engaged in offering an extensive range of Concrete Compound Wall.